This video doesn't capture what happened. 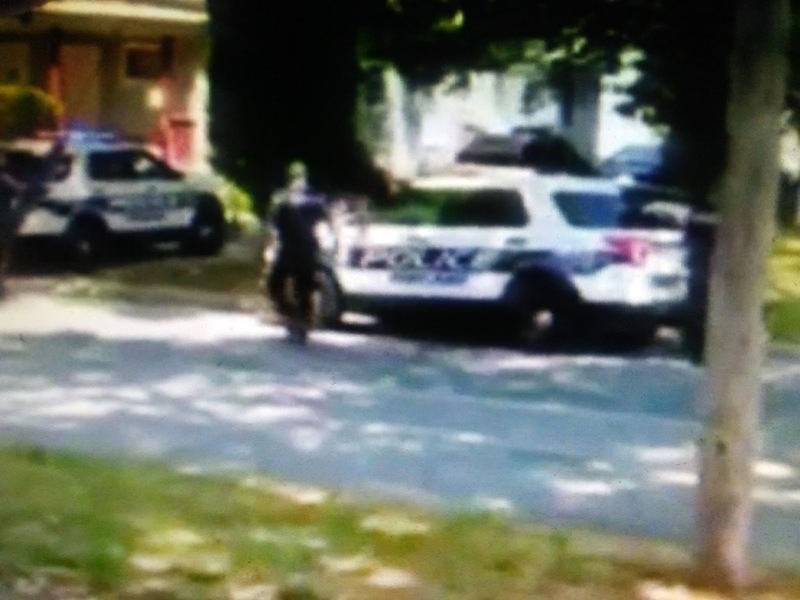 NBC Philadelphia reports A police officer who shot and killed a man in Vineland, New Jersey, over the weekend has been placed on administrative leave. Officials made the announcement Monday as they continue to investigate the shooting. 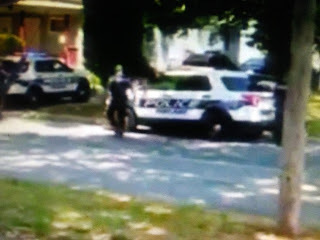 Police were called to West Wood Street between Boulevard and 4th Street around 11:20 a.m. Saturday for a report of a man acting suspiciously. When they arrived, they found a man standing on the front porch of a home.